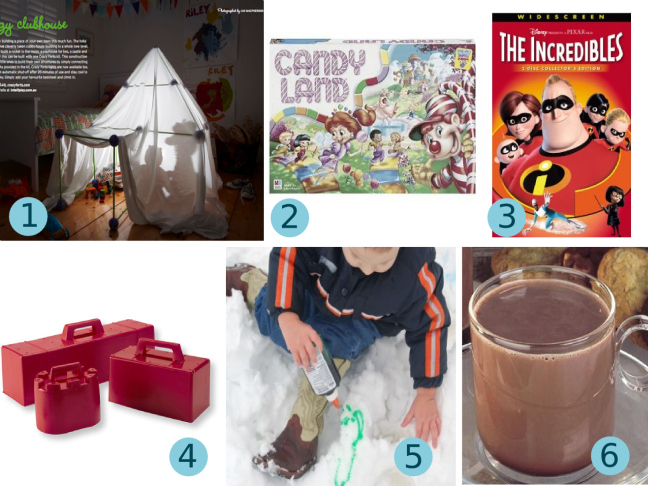 Hosting a kids birthday party? 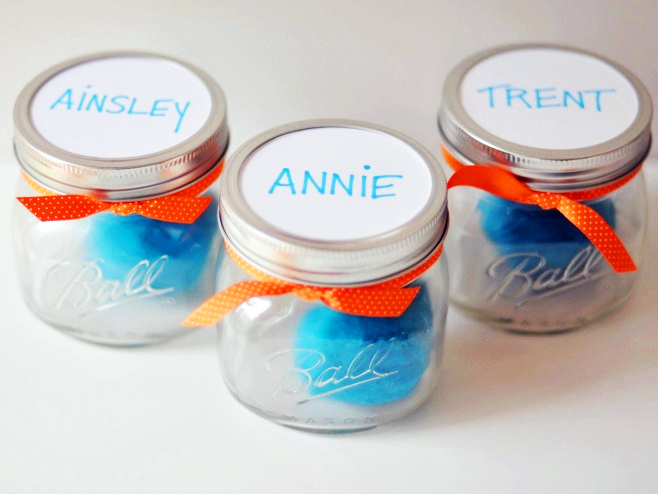 Your little little guests will love this inexpensive party favor! 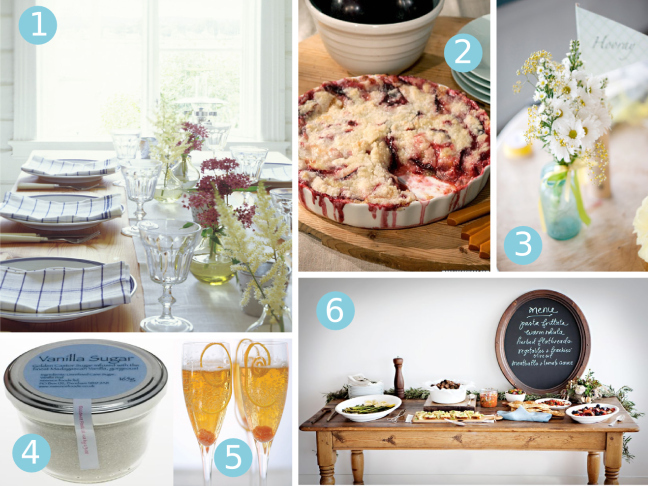 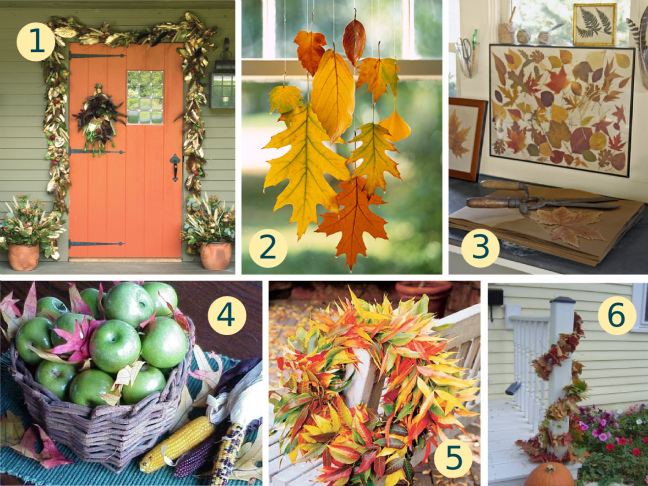 Need some quick festive decor for your party? 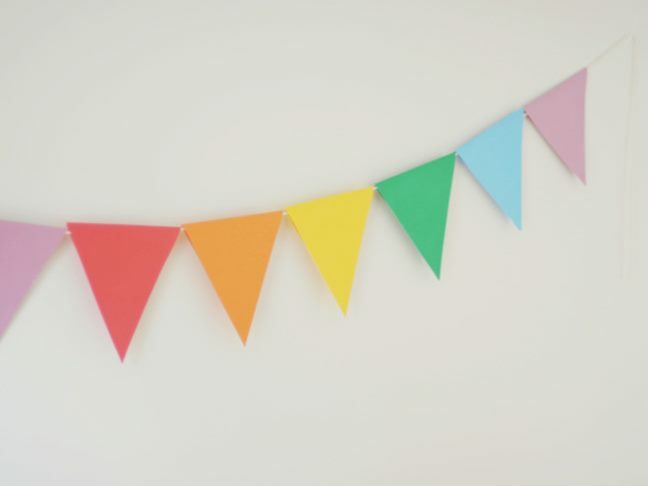 Try this Paper Party Banner that's so easy to DIY that even the kids can help!